This is a demo of the AmazonBasics 5-6 sheet Cross Cut Shredder rated as a number 1 bestseller and ideal for self-employed individuals. If you’re creating data, you need to destroy it too. The average rating is four and a half out of five. This isn’t the cheapest shredder on the market but I didn’t want one of the cheap manual wind shredders nor did I want the largest or most expensive electronic shredder. 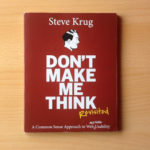 What I’ve really bought is peace of mind, because I’m concerned about data, privacy and fraud. If you’re throwing sensitive documents into your recycling bin, a determined thief might be able to retrieve information about you or your business. 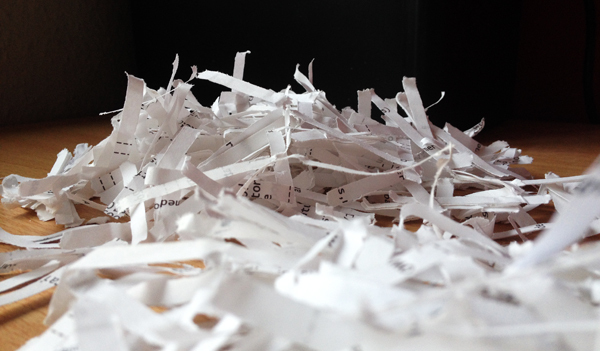 A cross-cut shredding pattern means that the paper is cut horizontally as well as vertically. In the video I said the pieces are approximately 5cm by 0.5 cm. 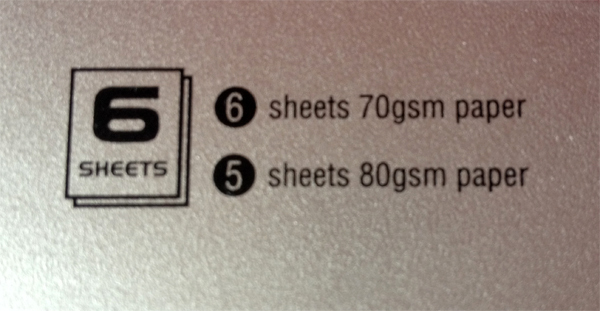 It’s actually 4cm by 0.5 cm, meaning that a 29.7 mm A4 document is shredded vertically 42 times horizontally 7 times. This is obviously much better than the standard vertical shred pattern of some of the other machines available on the market. 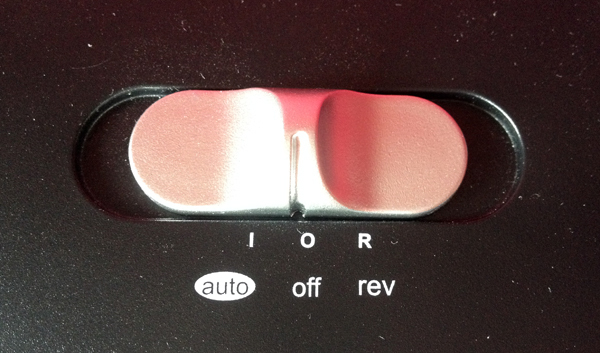 There are three power button positions. Off – in the centre. Auto – on the left. Reverse – on the right. It takes up to 6 sheets of 70gsm paper (that’s grams per square meter if you’re wondering) but I was able to do 8 without a problem. If you plan to shred more than that, you might reduce the longevity of the blades. The lubricating shredder oil might be of interest to you. If there’s jam, empty the waste bin and switch the shredder to reverse to clear any bits of trapped paper. In the event of overheating, the unit will automatically shut off and should be left for 30 minutes to cool. That hasn’t happened yet.. touch wood. There’s an AmazonBasics 1-year Limited Warranty, so if you get a paper jam within the first 12 months don’t dismantle anything otherwise you’ll void the warranty. The safety instructions advise against feeding in window or insulated envelopes, so, if you have junk mail addressed to you, take the paper out of the envelope before shredding. It’s also recommended not to feed large paper clips into the shredder. The blades can handle small staples and paper clips but I prefer to remove them if I can. In the past I copied a lot of data to CDs and DVDs which now need to be disposed of those without trying to snap optical media in half and slicing my hands on the sharp plastic. Unfortunately, this is the 5-6 sheet shredder which isn’t strong enough to cut CDs and DVDs. You’ll need to purchase the more expensive 10-12 sheet shredder for that. It does cut credit cards though, and they might include old gift cards, library cards, an expired driving licence etc. I’m wondering if it can handle laminated documents too. I haven’t tried these yet but if it can take credit cards I’m sure the blades wouldn’t have any trouble. Shipping is free and your order will be fast-tracked if you’re an Amazon Prime customer.